Hanukkah may be a minor holiday, but it has major implications. 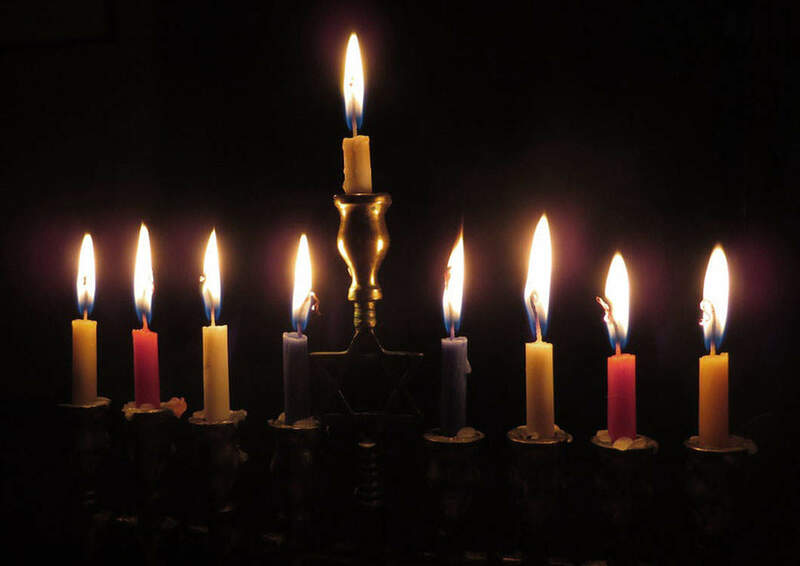 Hanukkah is considered a minor holiday on the Jewish calendar. Major holidays are mandated by Torah, and the Festival of Lights is not. That doesn’t mean it’s not an important holiday. In the days of Mattityahu son of Yochanan, the Hasmonean high priest, and his sons, when the evil Greek empire stood against your people Israel, attempting to make them forget your Torah and to distance them from the statutes of your will. But in your great compassion, you stood up for them in their time of distress. You took on their struggle; you judged their case; you retaliated on their behalf. You handed the powerful into the hands of the powerless, the multitude into the hands of the few, the impure into the hands of the pure, the wicked into the hands of the righteous, and the offenders into the hands of those who occupy themselves with your Torah. You made a great and holy name for yourself in your world, and you performed a great act of salvation for your people Israel: deliverance to this very day. Afterward, your children entered the inner chamber of your house, cleansed your Temple, purified your Sanctuary, and kindled lamps in the courts of your holy place. They instituted these eight days of Hanukkah to thank and praise your great name. The prayer thanks HaShem for the various miracles he did for the Jewish people in the days of the Maccabees. This is all culminated in the great miracle of the importable military victory of the Jews over the Greeks. After these events the Jewish people wished to commemorate these days and offer thanks to HaShem for his wondrous ways and protection of his people. For all these things, let your name be blessed and lifted up and exalted continually, our King, forever and ever. Every living thing will acknowledge you—Selah—and truly praise and bless your great name forever, for the God of our salvation and our help is good—Selah! The opening phrase translated “for all these things” is literally “and for all these things.” This prayer becomes a continuation of the Hanukkah V’al Hanissim prayer. Why is this important? Because the prayer just quoted says “Every living thing will acknowledge you … and praise and bless your great name.” This refers to all nations and not just Israel. The sages say this refers to the universal praises of the nations during the Messianic Era when the Temple is rebuilt. But we can take this even further. All nations will thank God “for all these things,” which includes the miracle of Hanukkah. In turn, the prayer itself becomes a prophetic prelude to Gentiles from all over the world joining in with the Jewish people and embracing the celebration of Hanukkah. Hanukkah may be a minor holiday, but it has major implications. Rededication, Miracles, Enlightenment, Celebration! That is what Hanukkah is about. This First Fruits of Zion anthology takes you step-by-step through the traditional celebration of Hanukkah while revealing messianic meanings in the ancient festival found in the prophecies of Daniel. 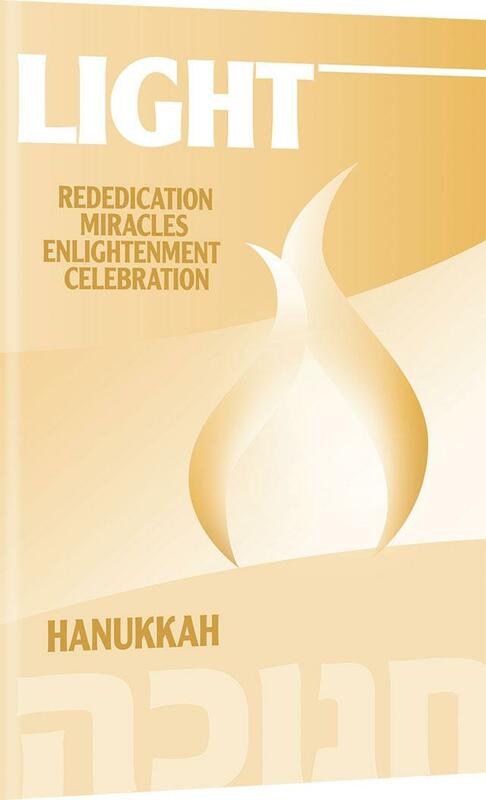 You will discover how the celebration of Hanukkah is relevant for every believer.